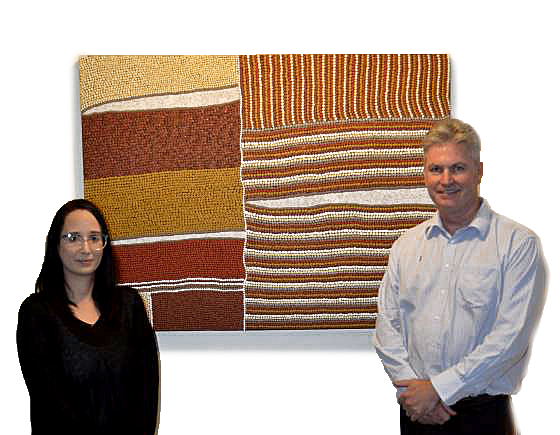 Victor Medical Centre is proudly displaying three brand new pieces of Indigenous artwork, created by local artist Amanda Westley. Flu vaccination clinics will commence early April. Bookings are now open. Call 8551 3200. These clinics will be bulk-billed for eligible patients.